Since a power inverter is a device that changes direct current into alternating current and can store power for its use during power cuts, their usage is just a boon for us. 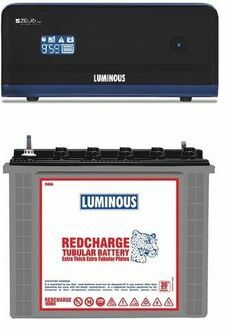 Luminous, a well-known brand, provides a wide range of inverters that are built on the Pure Sine Wave technology. These inverters can provide power to lights, ceiling fans and LED television during power cuts. The batteries used with the Luminous 700Va inverters are made up of extra thick plates to ensure its long life and low maintenance cost. They have very good charging compatibility, which makes it a product suitable even if power cuts are frequent. Most of them are compatible with all the battery types. 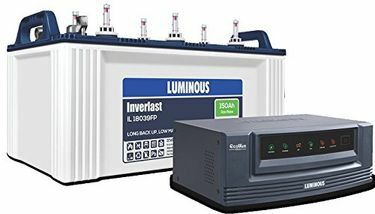 Here is the 32 Luminous 700Va inverter with battery price list, which contains all the latest models compiled from various online shopping websites. 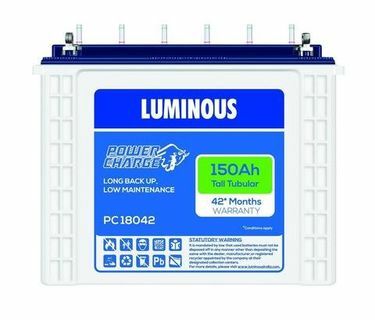 The Luminous 700Va inverter price was last updated on 25th April 2019. 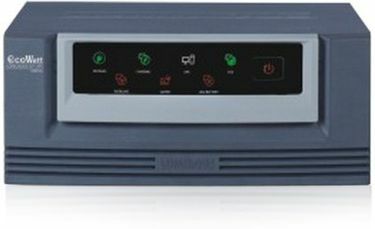 Luminous Eco Volt 850va inverter that is a pure sine wave home UPS features noise-free operation along with water level indicator. 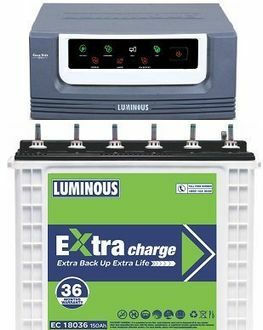 Luminous Supreme 650VA inverter can suffice to cater the needs of all the regular appliances for 6 hours when connected to a 350Ah battery. Increase the power output still further by installing a Luminous supreme 850va inverter that can even power your refrigerator. If you have a bit conserved budget go for Luminous square wave inverter, which is economical but efficient. Buying a Luminous inverter 750va for the home will be a great decision you will ever make. These Luminous inverters 700va comes with a copper wire that safeguards your appliances from any fluctuations. 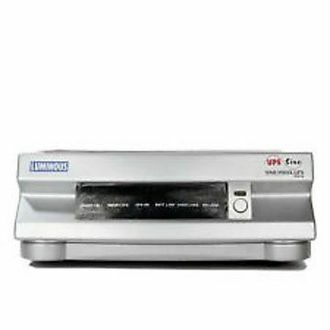 You can easily buy these Luminous 700Va inverters at various leading online sites like Amazon, Flipkart, eBay, Shopclues, etc. at best possible prices. These Luminous inverters provide with a power backup of around eight hours with a battery capacity of 150AH. They have a minimum warranty of two years provided by the manufacturer. But before making the purchase, you should check out the various models and their specifications and choose the best one depending on your requirements and budget. If you want to run a large number of appliances at a time during the power cut, then go for a heavy duty inverter like the Luminous sine wave inverter 900va. If all you require is using the basic things like fans, lights, then you can pick Luminous 600va inverter. The slightly upgraded version, the Luminous 700va eco watt inverter is perfectly made to save the power usage while giving longer life to the battery. The same attributes to the Luminous inverter 700va sine wave too.